What is a mirroless camera (MLC)? 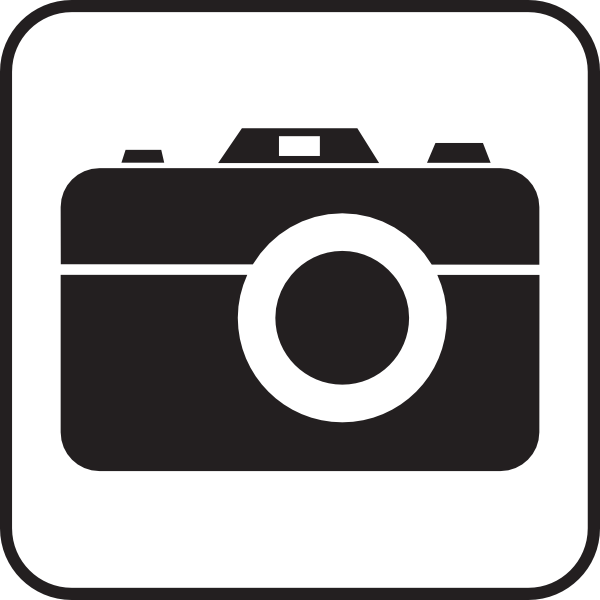 A MLC is a camera without a mirror which allows the camera to be much smaller than a regular DSLR camera. The mirrorless camera can have a digital viewfinder but most of the time photographera use live-view and the display like a compact camera to frame the images. The MLC have interchangeable lenses like a DSLR and MLC is all about great quality in a small size. To take a MLC underwater it is of course important that you have the right stuff for your needs. No more and no less. So in this quick guide you learn what is the minimum and the considerations around extra equipment when building your MLC rig. The sensor size on a MLC is larger than on most compact cameras sensor and boosts a higher dynamic range of colours and creates much less noise (distortion) in your image. 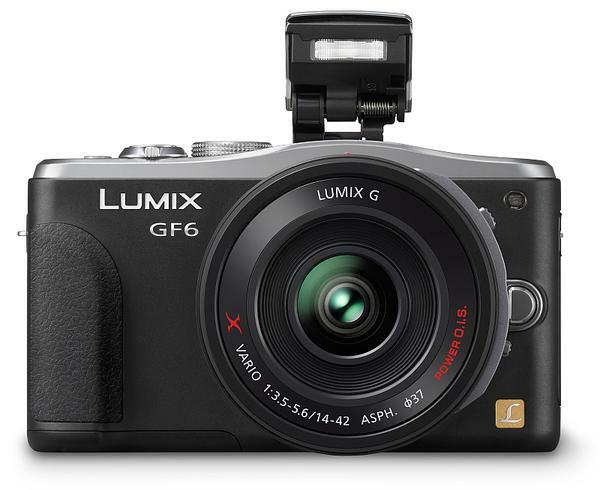 Focus system is fast and the camera and lenses are much smaller than the DSLRs and these cameras are known to have great video functionality. 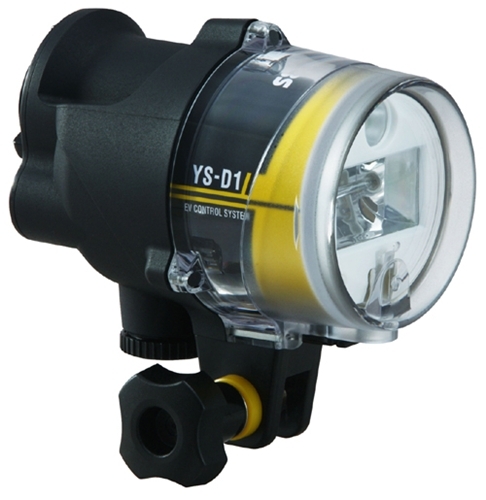 Very good lenses available suitable for underwater use. 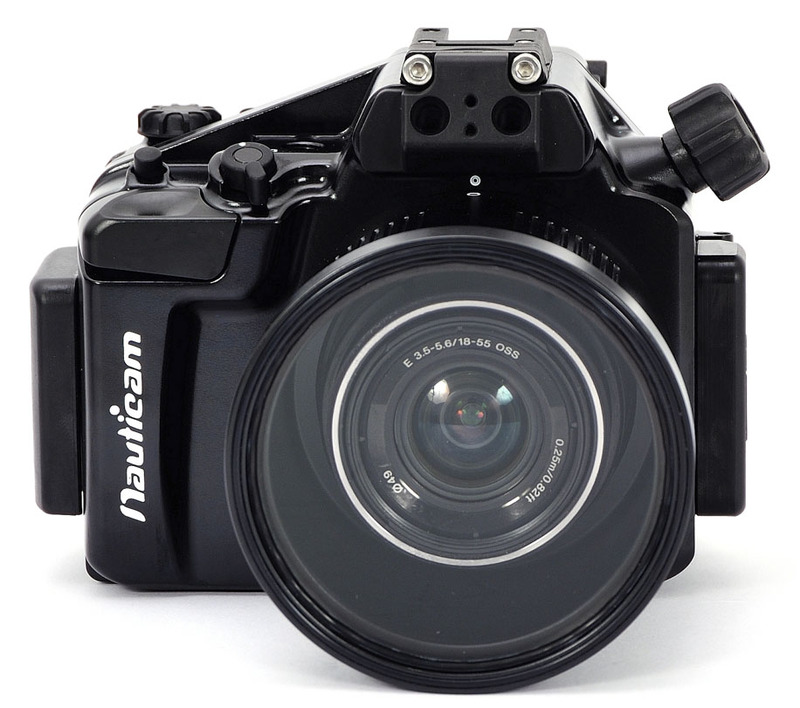 When you choose your ML camera for underwater use it is highly important to buy a camera that has an existing UW housing on the market. This is almost always a third party manufacturer separate from the camera producer itself. Sony, Panasonic and Olympus have been leaders on the mirrorless market but both Canon and Nikon have entered the market and the UW housings come in brands like Ikelite, Nauticam, Inon and Aquatica. UW housings can be made of different materials. High-end housings are often made of aluminum and lower-cost UW housings are often made out of polycarbonate (plastic). 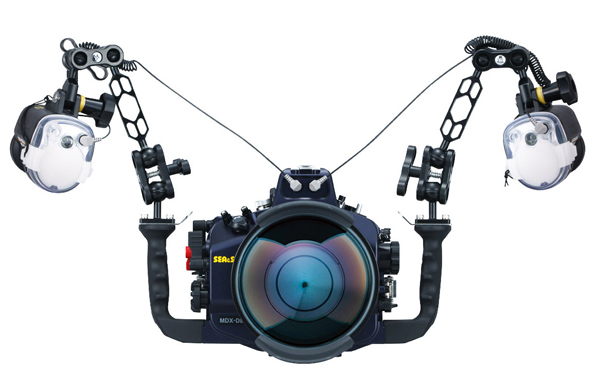 Important features on the housings are; access to the camera controls, ergonomics, depth rating, fiber optic and/or analog connections, material, viewfinder options and leakage alarms. You want to use a wide angle zoom lens and a macro lens to cover most conditions and subjects. If you want to start off small then we suggest you start with the type of photography that interests you most. For example if you like marine biology then a macro lens is a good start. If you are a wreck diver then a wide lens is the obvious start. In the end you want to have both worlds but it is fine to start in one end. Macro is about the small UW world and a macro lens are like a normal lens but with the possibility to focus very close to the subject. You can photograph very small animals and plants. For the macro lens you use macro port with a flat front. A port is the part of the UW housing fitting around the lens. The housing manufacturers you choose to use have a chart showing what port fits to what lens. Check manufacturer web site for information around this. Wideangle is about big animals and landscapes. Today wideangle zoom lenses are very popular for underwater photographers as they allow us to go very close to the subjects and you can change the width of the lens while underwater. 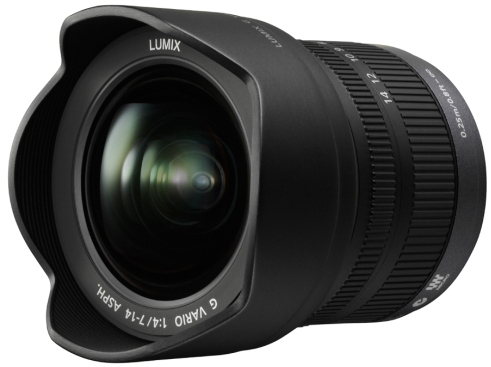 There are normal “straight” wide angle lenses and fisheye lenses to choose from. The straight lenses give a more classic feel of the image, work well above water as well and does not bend the edges as a fisheye lens do. 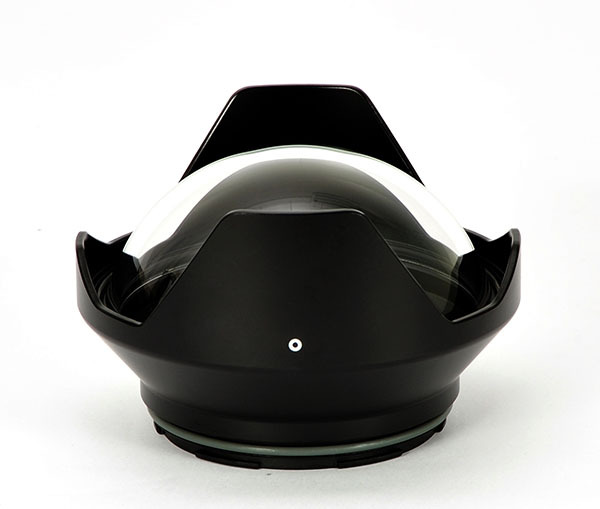 The fisheye give a more extreme wide angle and the closest focus is usually just outside the dome port surface. Wide lenses are used in combination with spherical dome shaped ports made out of acrylic or glass material. To find the right port for your camera and lens you go to the housing producer web site. A common question is do I really need a strobe? The answer is very simple - yes! The strobes are adding high quality fast light on your subject making it possible to capture the true colors in a razor sharp image. Having a strobe you will use it on 90% of your images. It is fine to start with one strobe. But we want to prepare you that sooner or later you will go for two strobes to be able to control the light and shadow. To hook up the strobes on the camera housing we recommend a rigid and strong arm system. On most of the housings the arm system starts with a 1” ball at the end of the handles of the housing. The arm sections can be varied is length and width. Adding arm thickness is normally adding buoyancy to your system, and reduce the wait felt underwater. To connect the your strobe/s to the housing you can either use optical fiber cables or standard analog cables. It all depends on what your preferred housing supports. Advantages with the optical cable is lower cost, automatic strobe power (TTL) and the fact that the connection is unfloodable. The advantages with the analog cables are that they normally allow faster shooting and the connection between housing and strobes are more rugged and sturdy. Optical cable connection is almost the standard on mirrorless housings. If you test your cameras autofocus in low light, just switch the light off, you will find out how difficult the camera has to autofocus in low light/contrast. Add light and you will notice the difference. 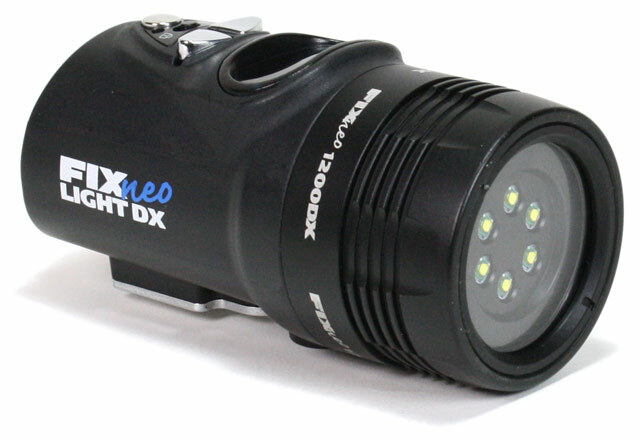 So a good focus light is really crucial for underwater photography. What about the second strobe? If you like underwater photography sooner or later you will use two strobes and if you can afford it go for it straight away. The second strobe will make it possible to control shadows, spread light over a wide scene and to imitate natural light in a much better way. The overall impression of the image will be more professional. 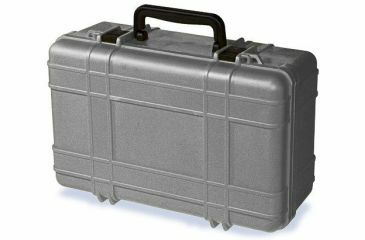 The boxes, or cases, to use to protect your camera system are an important safety concern. Many of the boxes can handle great impact if it is dropped. One consideration is the weight of the box itself and another one is how durable it is. Most boxes come with soft a padded and customizable foamed inside. We are here to help you get the right combination of stuff that work well together and for your needs and we hope you find our guides useful when looking for your valuable equipment. 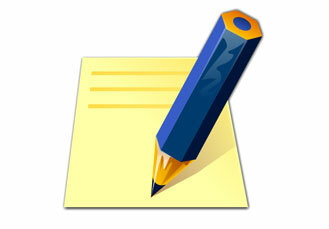 If you have suggestions on missing information please do not hesitate to mail us info@exposureunderwater.com.